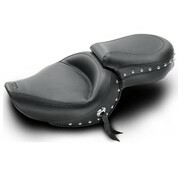 seat Villian 2-up Pleated 07-09 Sportster XL with 4.5 Gallon Tank. 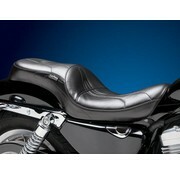 seat Silhouette Up Front Smooth 07-09 Sportster XL with 4.5 Gallon Tank. 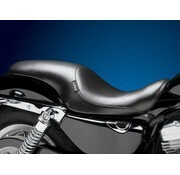 seat Sorrento 2-up Smooth 07-09 Sportster XL with 3.3 Gallon Tank. 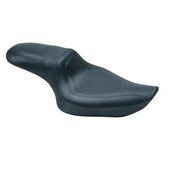 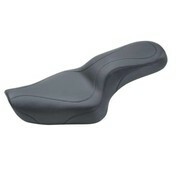 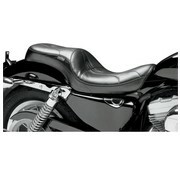 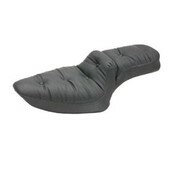 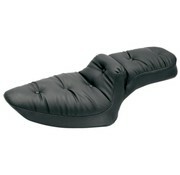 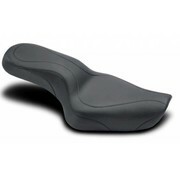 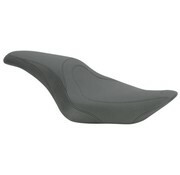 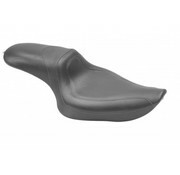 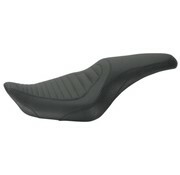 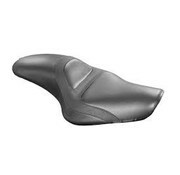 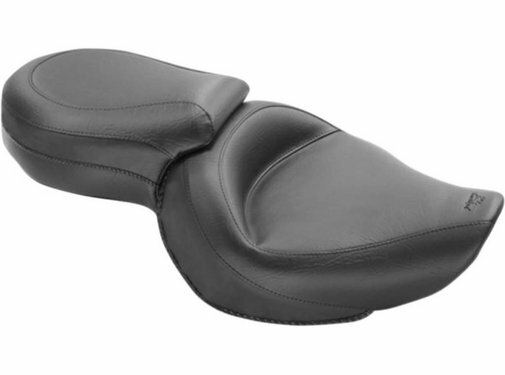 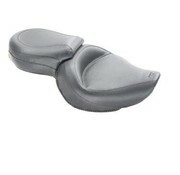 seat Silhouette Full Length Smooth 07-09 Sportster XL with 3.3 Gallon Tank. 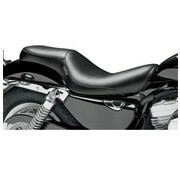 seat Silhouette Full Length Smooth 07-09 Sportster XL with 4.5 Gallon Tank.